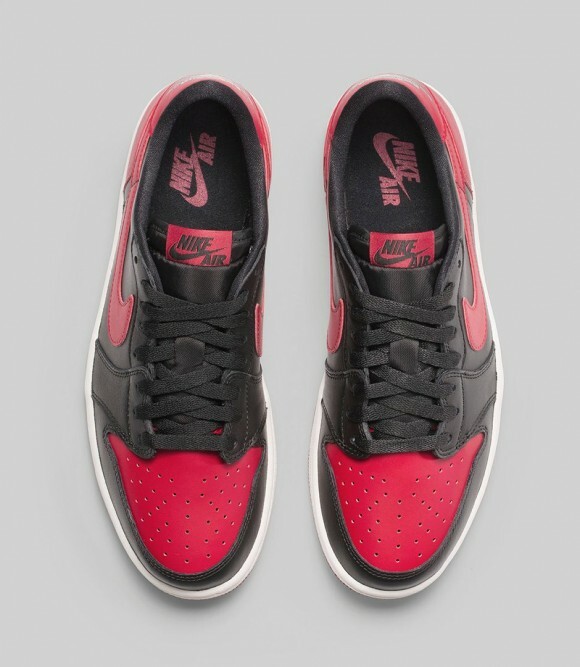 Like a Flo Rida song, a classic gets “low, low, low” with the Air Jordan 1 Retro Low OG ‘Bred’, which is available to purchase at 10am EST on 2/14. 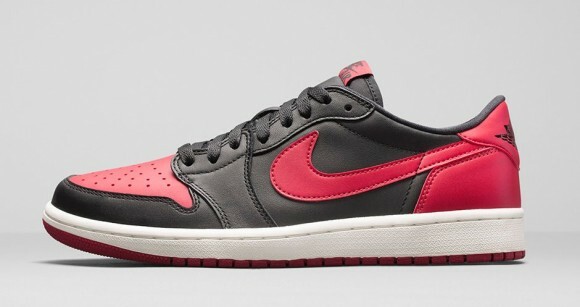 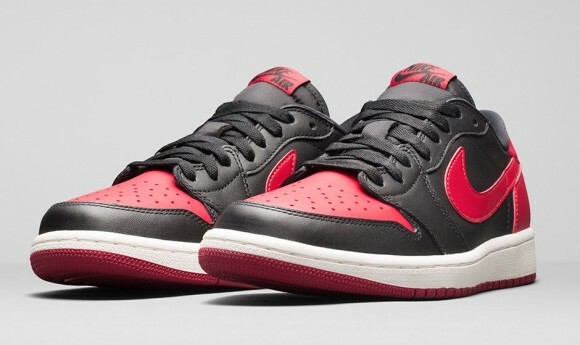 Perfect for Valentine’s Day or just for a connoisseur of low-tops, the Air Jordan 1 Retro Low OG ‘Bred’ takes the classic Banned 1 colorway, with an OG touch in Nike Air branding. 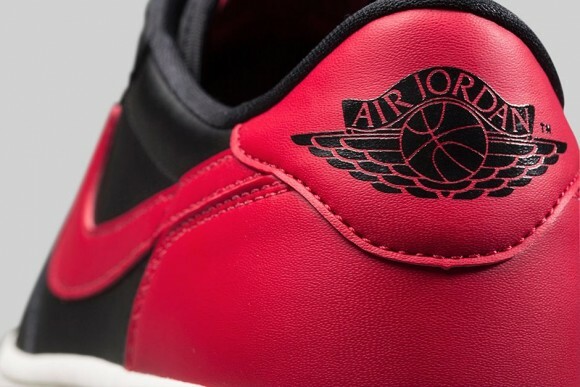 Other than the collar height, the main difference is that the wings logo moves to the heel on these low-tops. 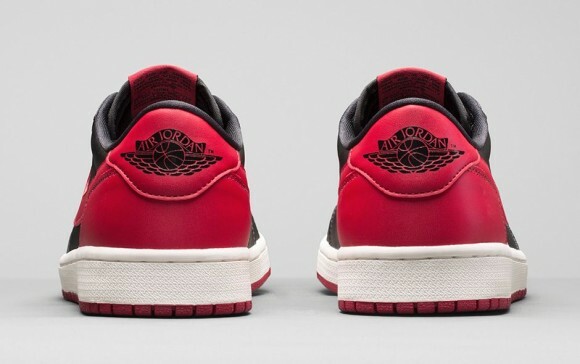 Waited so long for these and I’m on vacation overseas…. 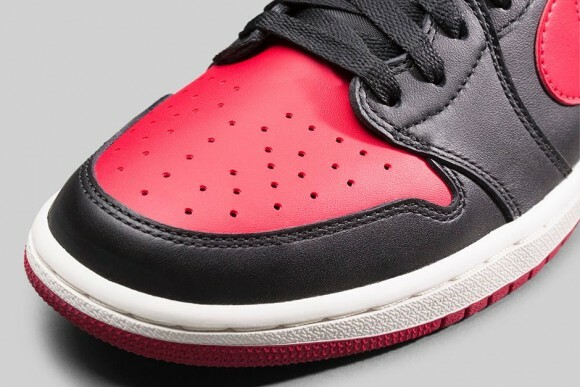 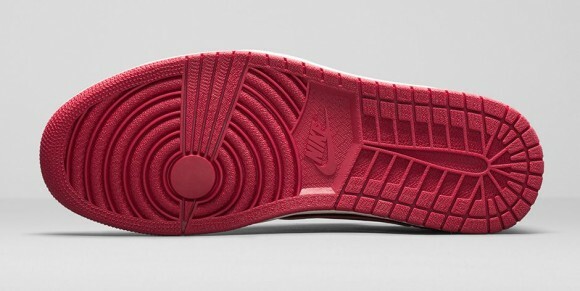 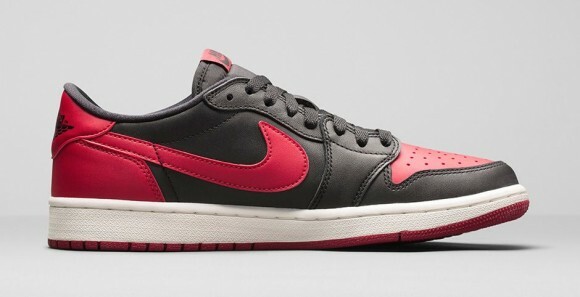 Got hit with the 041j error and couldn’t even buy them….